to a fresh and higher clientele. The result was a successful campaigned that has kept the client using our creative services. 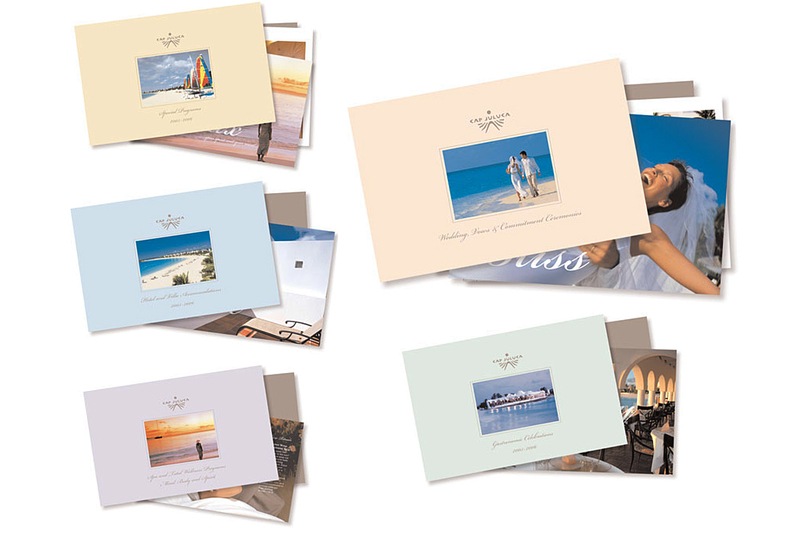 Using our materials Cap Juluca was able to be selected for NBC'S Today Show "Wedding Destination of the Year".